Whether or not any of us have ever been in hospital with our children, we probably all know a child who has been seriously sick and in need of special care. At the very least, we have all probably entertained the thought of our worst fears becoming a reality – the dreadful what-ifs of having a sick child and needing specialty medical care. In any case, real or hypothetical, it’s an enormous comfort to know that there are places like Great Ormond Street Hospital which not only provide world-class care to children but also wonderful support to their families. 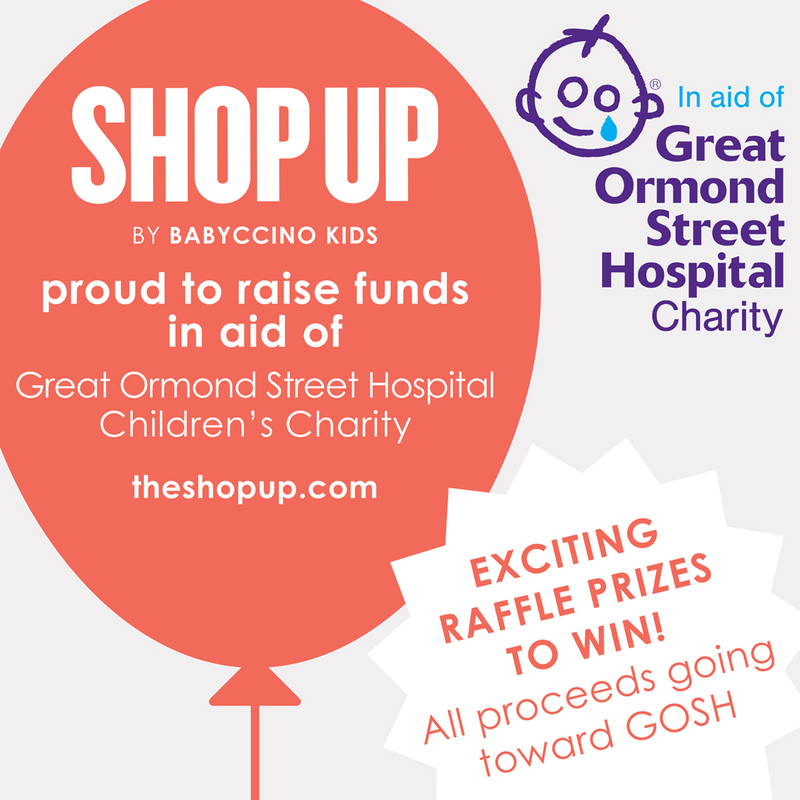 We are thrilled to have teamed up with Great Ormond Street Hospital to raise money for this wonderful children’s charity and are excited to be offering a raffle at our ShopUp event this coming Wednesday and Thursday with all proceeds going to GOSH. 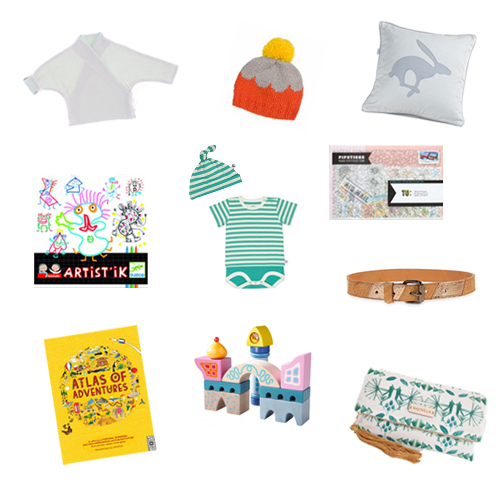 We’ve lined up loads of awesome prizes (shown) from our wonderful participating shops, as well as a few extra goodies as well. Such exciting prizes to be won! 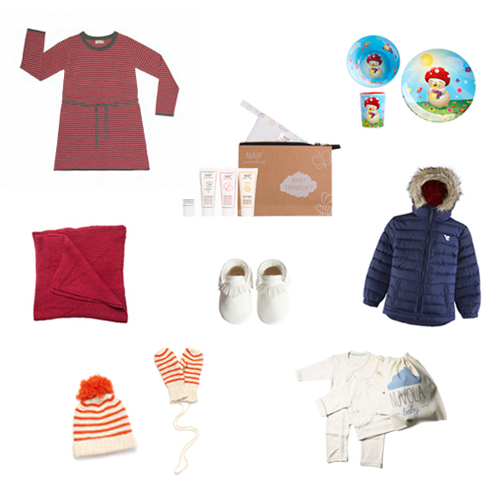 You’ll be able to view prizes and purchase raffle tickets throughout the two days — just look out for the lovely team from GOSH there.